Unmatched comfort and style! 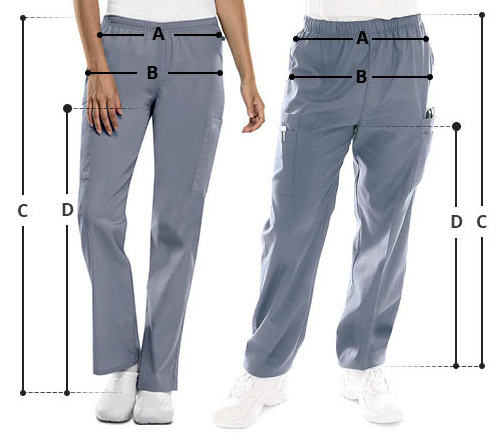 Core by Maevn brings a unisex seamless pant that is a must have for all medical professionals. 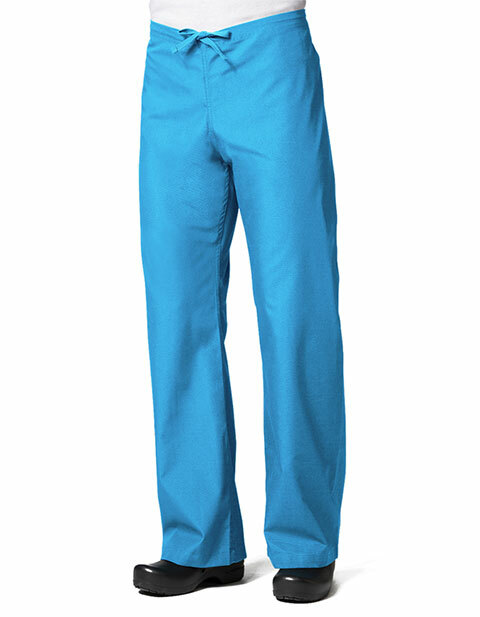 With a unisex straight leg with drawstring waist, one back pocket with double stitching, dyed-to-match drawstring, and side vents; these seamless pants are extremely functional.